Artcurial's sale on July 4 explores the innovative works of designer Elisabeth de Senneville, who is recognized the world over for her designs which use anti-magnetic, anti-pollution, photovoltaics and photo-luminescent materials. At the age of 18, Elisabeth joined Dior, where she worked for five years. Whilst at Dior, she mastered the craft of the design and clothes manufacturing process. 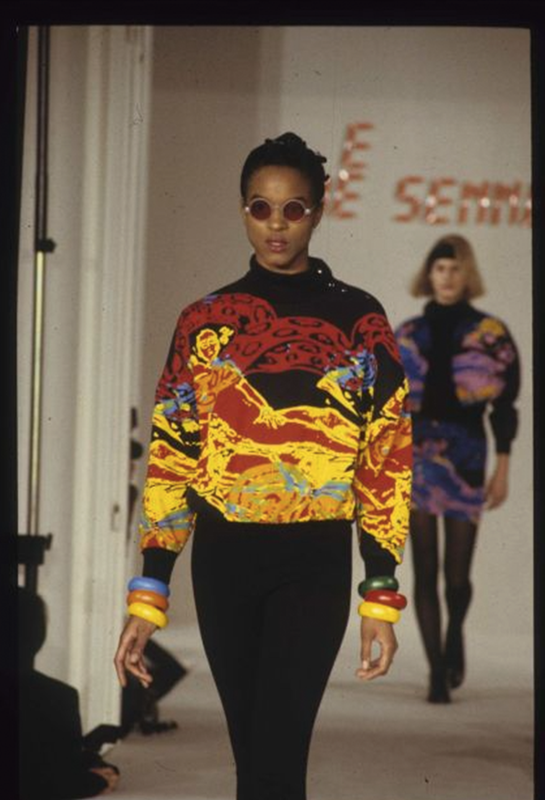 After her first taste of the fashion world, she wanted to break away from Paris' established fashion houses and challenge the codes of conventional design. 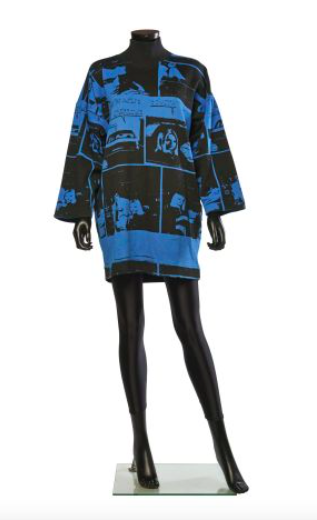 Autumn - Winter 1980/81 MINI-DRESS Printed Fleece "Romans Photos"
In 1974, Elisabeth went solo, launching her designs which use blue and indigo dye and patterns inspired by her travels to China. 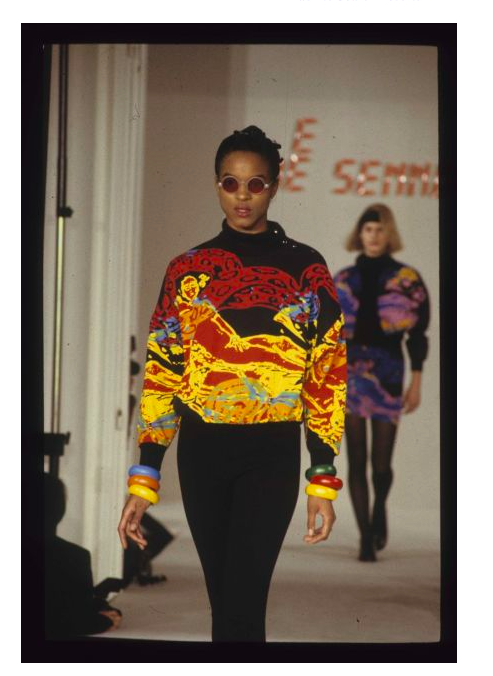 Her designs on the catwalk, with their breathtaking modernity, represented a new era of fashion. "The creation, for me, is a succession of moments that fit into each other to arrive at a work." 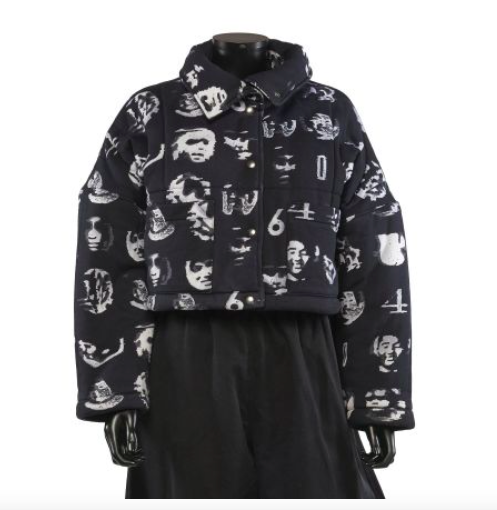 In her designs, Elisabeth plays with graphic novels, comics, all screen printed on jackets, dresses, knits and woven jacquard coats. 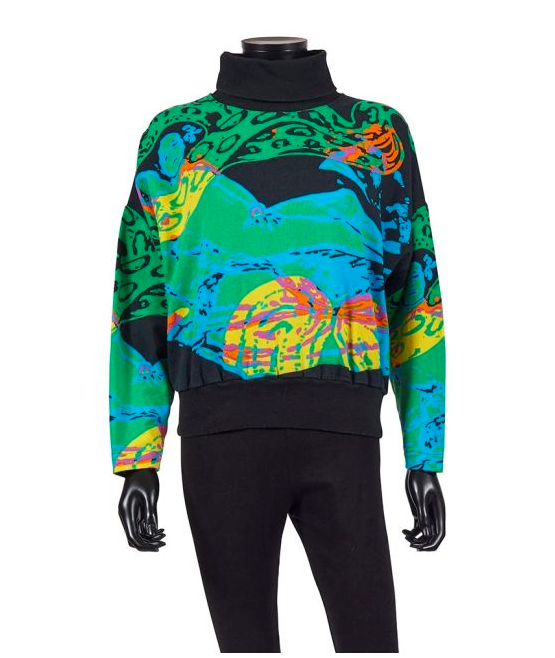 She uses references of Pop Art, such as adorning a Lichtenstein graphic on a sweatshirt, as well as other artists including Edouard Manet. As well as art, Elisabeth is passionate about the links between technology, science and fashion. 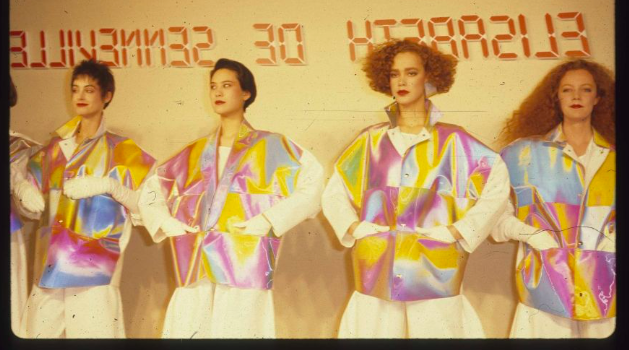 Her designs work with such fabrics as latex, neoprene, perforated aluminum, hologram fabrics and even optical fibres. 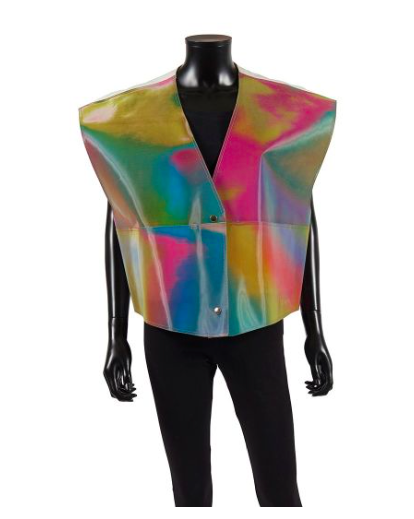 Spring - Summer 1982 VEST "Hologram"
Elisabeth de Senneville's designs are undeniably Modern and have remained the test of time. 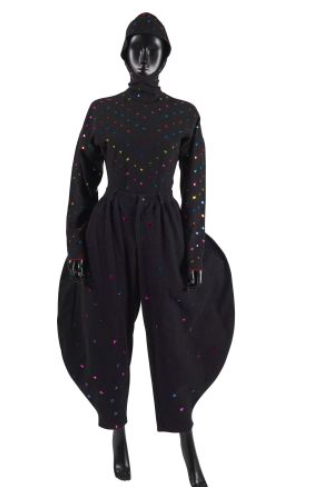 Artcurial's three sales on 4th July, entitled Fashion Arts, will feature Elisabeth de Senneville's designs as well as pieces by Chanel, Louis Vuitton, Paco Rabanne, Gucci, Dior, Nina Ricci, Valentino, Yves Saint Laurent and Balenciaga to name a few. Check out the full sale on Barnebys here.